↑ Chesterton, G. K. (1909). "The Progressive". 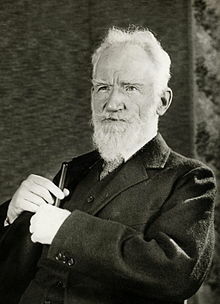 George Bernard Shaw. New York: J Lane & Co. OCLC 1931298.